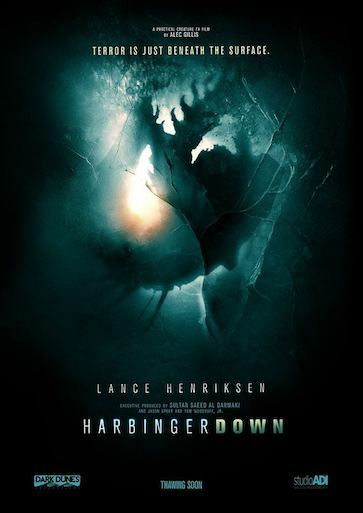 It’s the moment we have all been waiting for – the first trailer for Harbinger Down is finally here! Amalgamated Dynamics has joined forces with Dark Dunes Productions to create an all new horror film with practical special effects and the acting talents of Lance Henriksen. Directed by Alec Gillis and executive produced by Sultan Saeed al Darmaki, Harbinger Down is the film monster fans have been waiting for. Enjoy and share! Previous post It’s time for a showdown!